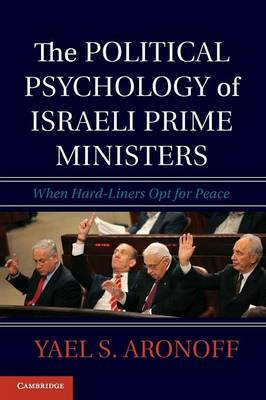 This book examines leaders of the seemingly intractable conflict between Israel and its Palestinian neighbors. It takes as an intellectual target of opportunity six Israeli prime ministers, asking why some of them have persisted in some hard-line positions but others have opted to become peacemakers. This book argues that some leaders do change, and above all it explains why and how such changes come about. This book goes beyond arguing simply that 'leaders matter' by analyzing how their particular belief systems and personalities can ultimately make a difference to their country's foreign policy, especially toward a long-standing enemy. Although no hard-liner can stand completely still in the face of important changes, only those with ideologies that have specific components that act as obstacles to change and who have an orientation toward the past may need to be replaced for dramatic policy changes to take place.